Keppel Gas Pte Ltd (Keppel Gas), a wholly-owned subsidiary of Keppel Infrastructure Holdings Pte Ltd (Keppel Infrastructure), has completed its first Liquefied Natural Gas (LNG) cargo import under Singapore's Spot Import Policy, which allows up to 10% of Singapore's total long term contracted gas supplies to be imported on a spot cargo basis. 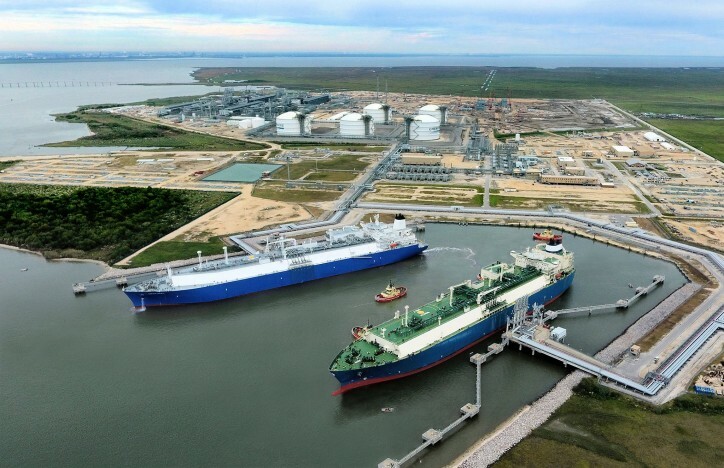 The spot cargo of 160,000m3 of LNG originated from an LNG liquefaction project in North America, marking the first time that Keppel Gas has diversified its gas supply portfolio beyond Southeast Asia. The LNG cargo reached Singapore on 10 April 2019 and will be regasified as feedstock for downstream customers and end users, including Keppel Merlimau Cogen, over a continuous period of 30 days. Such recurring spot LNG import opportunities help to bolster Keppel Gas' gas supply portfolio, complementing its long-term pipeline gas import business.